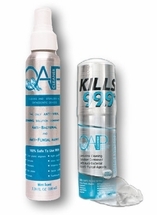 Some people are allergic to a chemical called Persulfate, which is found in some retainer and dental appliance cleaning products. 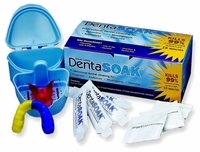 The products on this page do not contain Persulfate, and do a great job in cleaning your retainers! 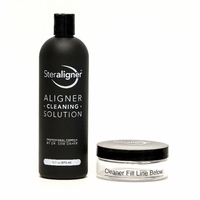 If you're looking for a retainer cleaner that has no Persulfate, try one of these!